미국세포병리학회에서 처음으로 시행하는 ‘Worldvision Cytopathology Contest’(WCC)에 대해 안내해드립니다. 아래 사항을 읽어보시고 많은 참여 부탁드립니다. 상세한 내용은 아래의 본문을 참고하시기 바랍니다. 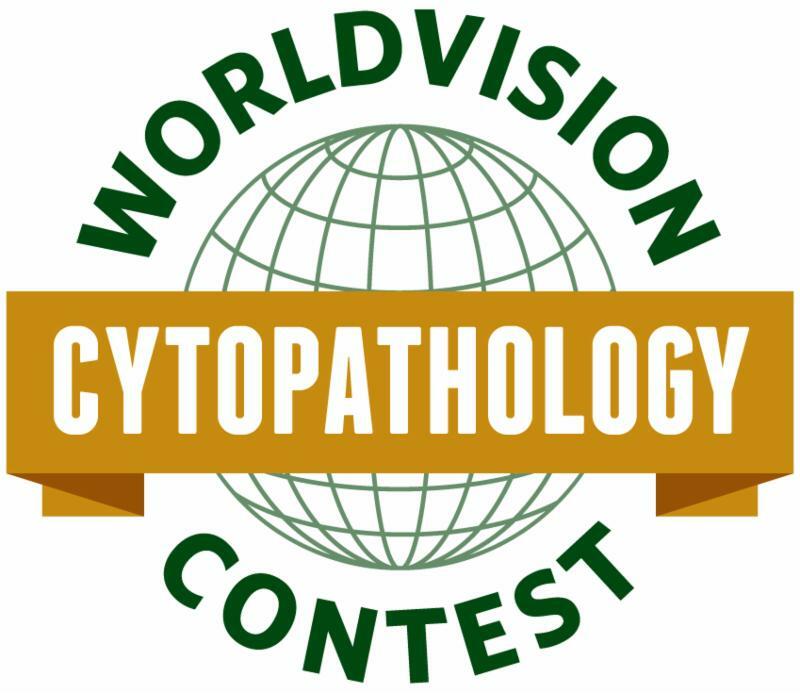 The “Worldvision Cytopathology Contest” (WCC) is a new global outreach initiative of the American Society of Cytopathology (ASC). WCC offers the opportunity to exchange scientific knowledge and goodwill in a unique cytopathology competition at the ASC’s Annual Scientific Meeting. The presenters, who would compete in the WCC, will present an interesting cytopathology case and would offer practical take-home points and/or new highlights on innovations in cytomorphology or ancillary techniques. · The contest is open to medical students, pathology residents, cytopathology fellows, cytotechnology students or a junior pathologist or cytotechnologist within one year of completion of training. The presenter is the first author of the proposal. · The submitted case must not have been published before the presentation at the ASC Annual Scientific Meeting. The five finalists will be chosen from five different countries. · The winner will be determined by a panel of judges based on the scientific content, presentation style and skills, and confidence when handling questions at the end of the presentation. · The five finalists will receive waived registration at the ASC Annual Scientific Meeting. The winner will get a wall plaque and a USD 250 cash award. · The first contest will be held during the American Society of Cytopathology 67 th Annual Scientific Meeting in Salt Lake City, Utah, USA, November 14-17, 2019.
l 개인정보처리방침 l 이메일무단수집거부 l Copyright (c) 대한세포병리학회 ALL RIGHT RESERVED.